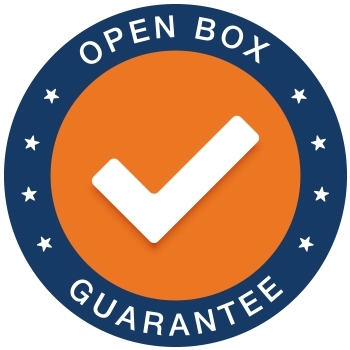 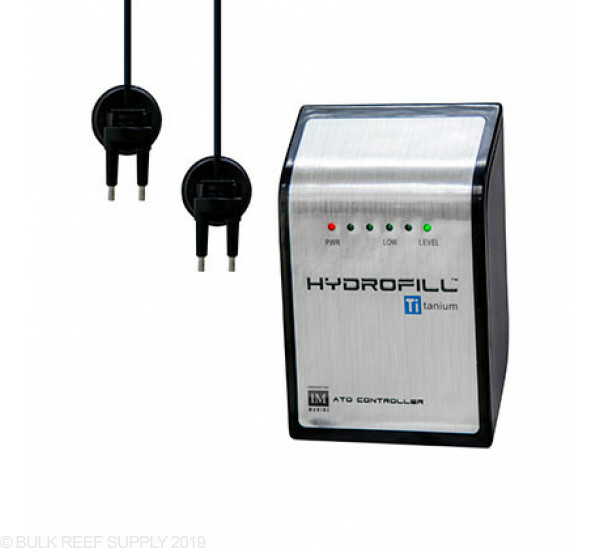 Innovative Marine is always offering the latest in aquarium technology. 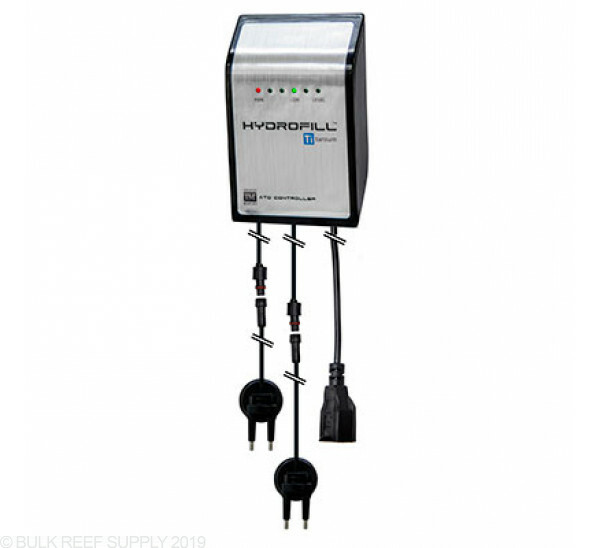 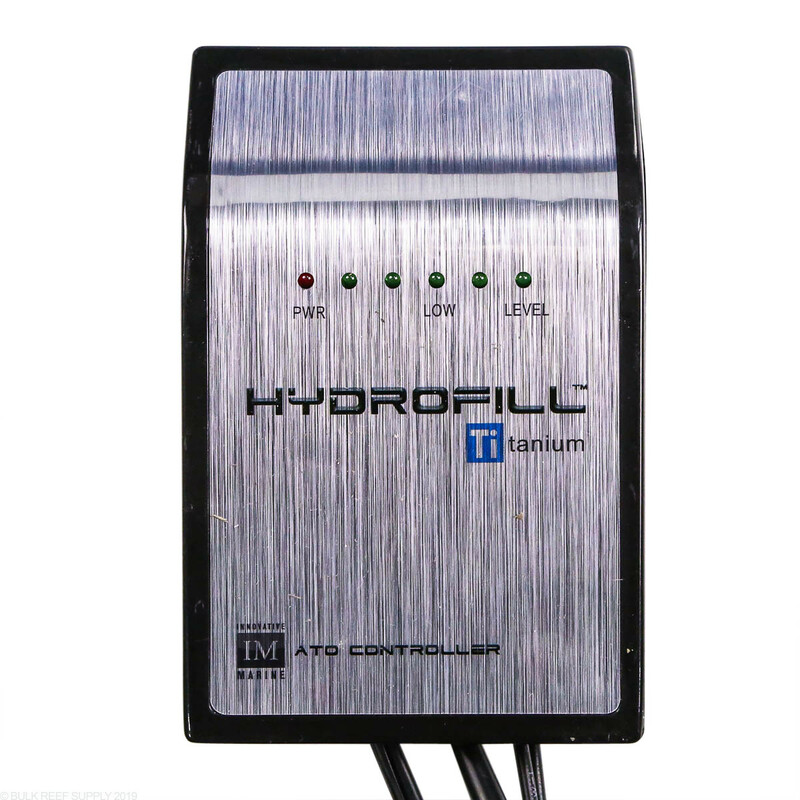 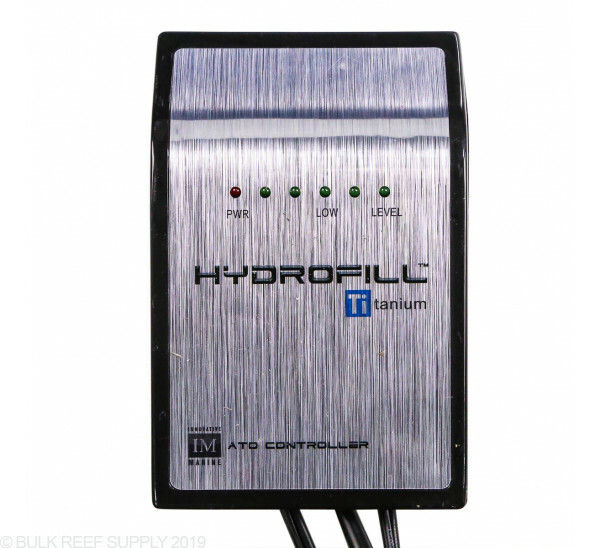 The new Hydrofill titanium ATO controller utilizes conductivity sensors making it a perfect auto top off controller for either fresh or saltwater aquariums. 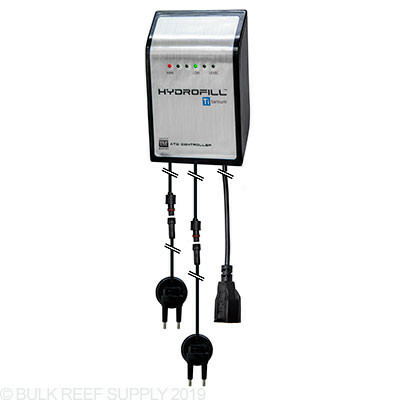 Hauling buckets, and daily refilling are now a thing of the past. 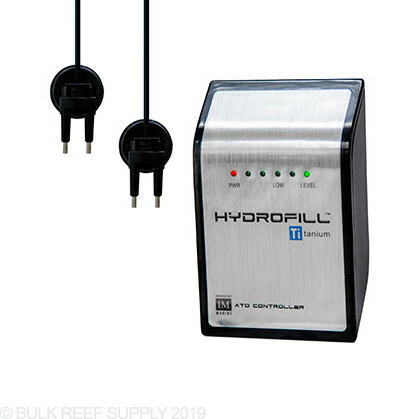 Having an auto top off system monitor and control the water level in your aquarium will lead to better stability of water parameters, while giving your more time to enjoy your tank. 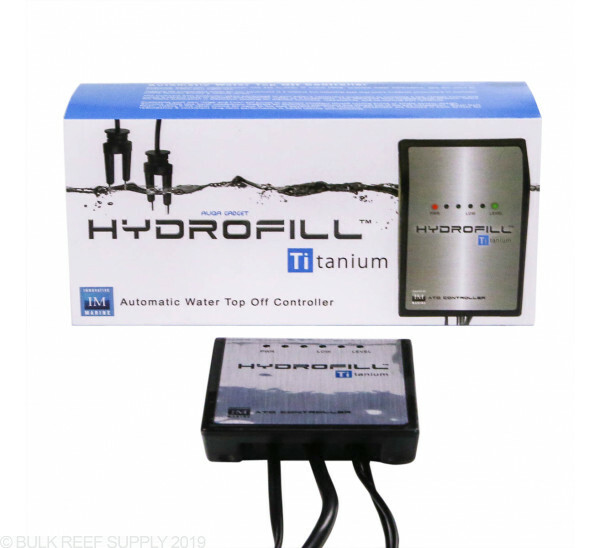 The Hydrofill Titanium takes advantage of waters conductive properties allowing it to monitor the water level in your aquarium. 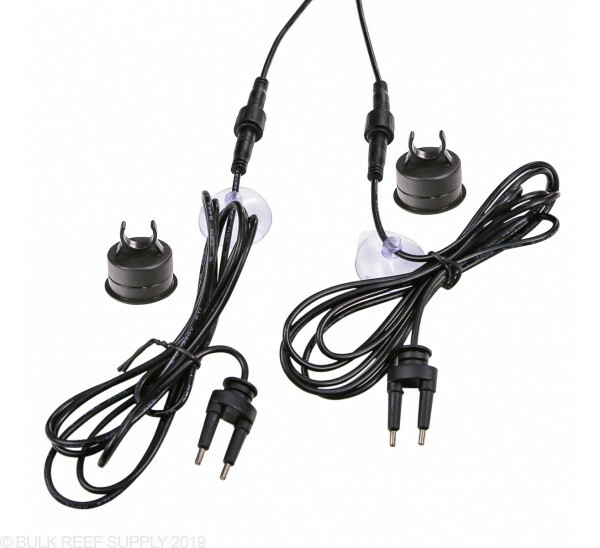 Two titanium sensors allow you to set your own custom high/low set points preventing cycling like many single sensor top off units. 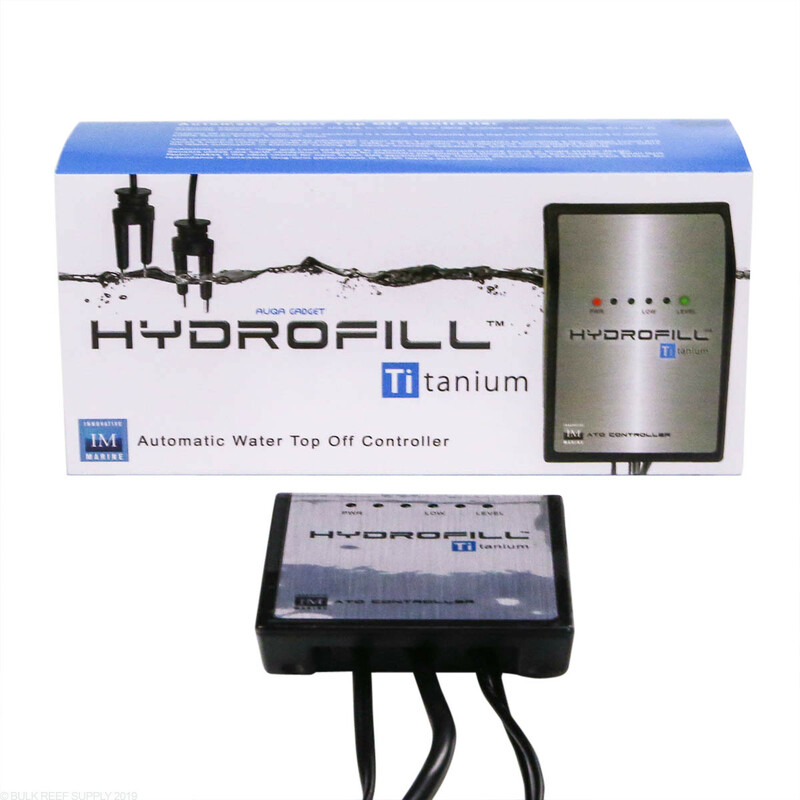 Having the ability to customize the high and low set points makes the Hydrofill Titanium great for almost any size tank or sump. 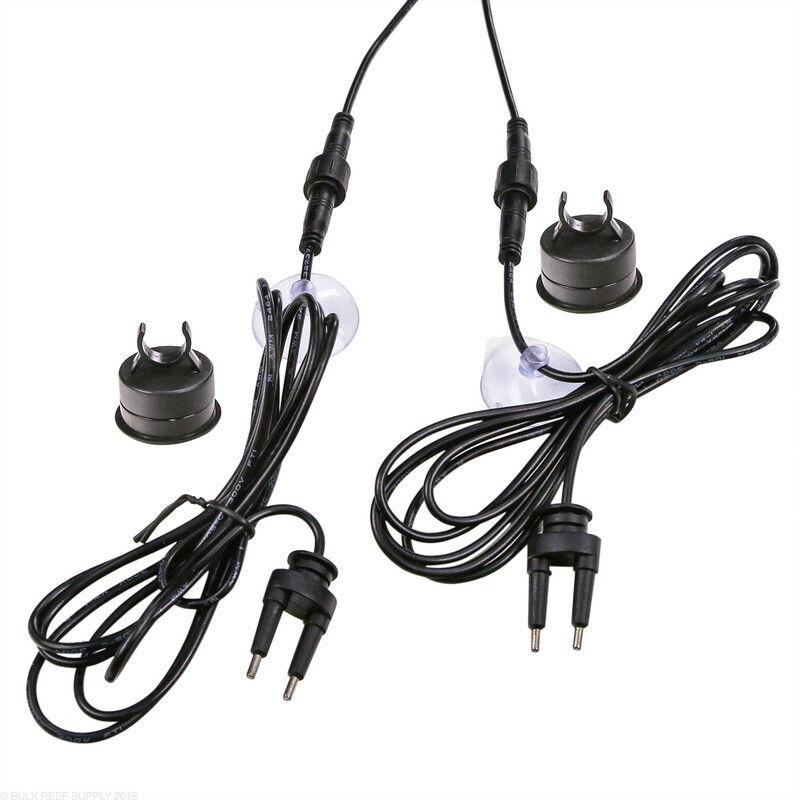 Sensor Dimension: 1.25" x 1.06" x 2"